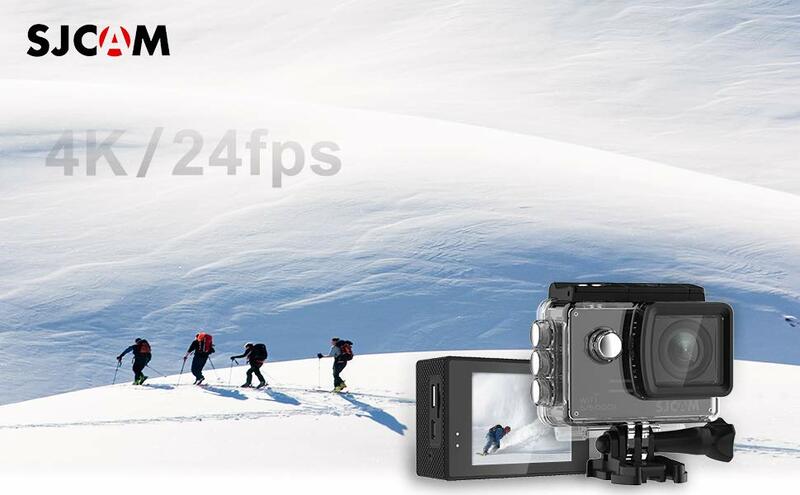 · The Sony sensor of 14 mega pixel allows to shoot crisp photos and recording amazing 1080P videos. 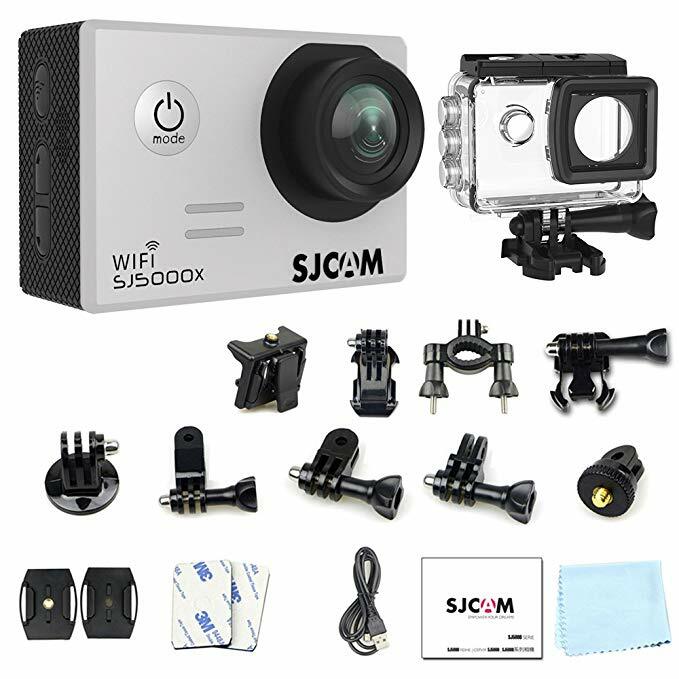 · High precision 170 degree wide angle lens provides superb image quality with vivid colors. · 4K @ 24fps resolution recording at 4096×2160. Wide Dynamic Range (WDR) allows you to Capture warm and real picturesque scenes. · Capture up to 3 photos per second with the SJ5000X Burst Mode function. 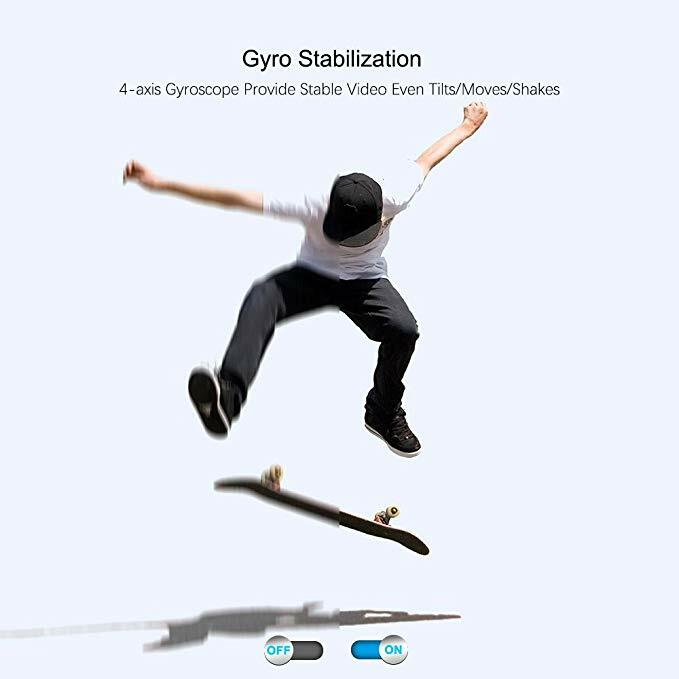 This feature is most used by extreme game enthusiasts, and people who like shooting photos of sporting events, moving creatures and for capturing other fast moving targets. 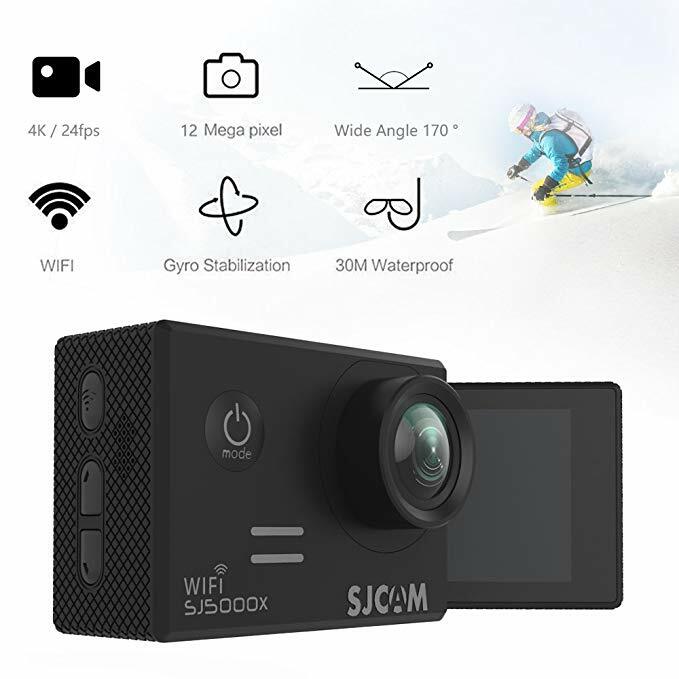 · Slow motion is used widely in SJCAM action camera for dramatic effect, which provide chance to record every wonderful moment and capture an amazing new world. · With our most advanced video stabilization, SJ5000X camera captures super smooth footage, whether it’s hand-held or mounted to your gear. 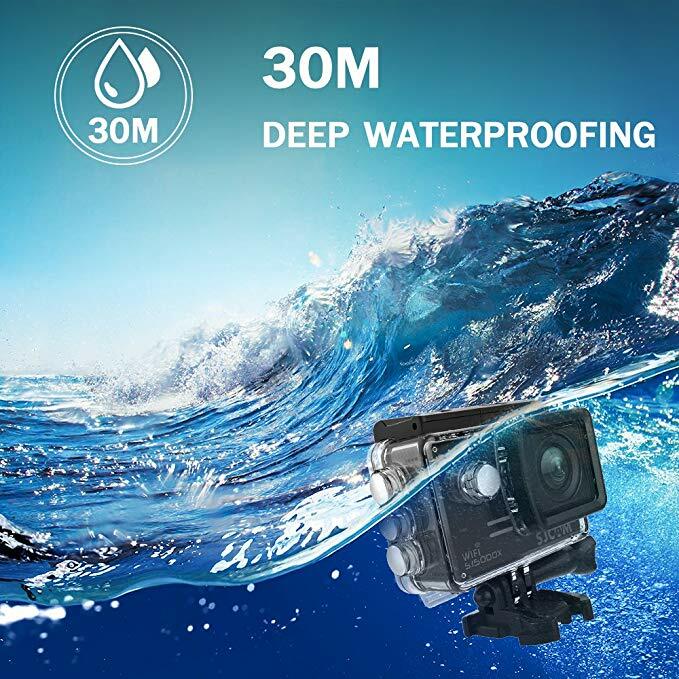 · Distortion Correct will remove the influence by fish eye lens, showing perfect images without editing by third party software. 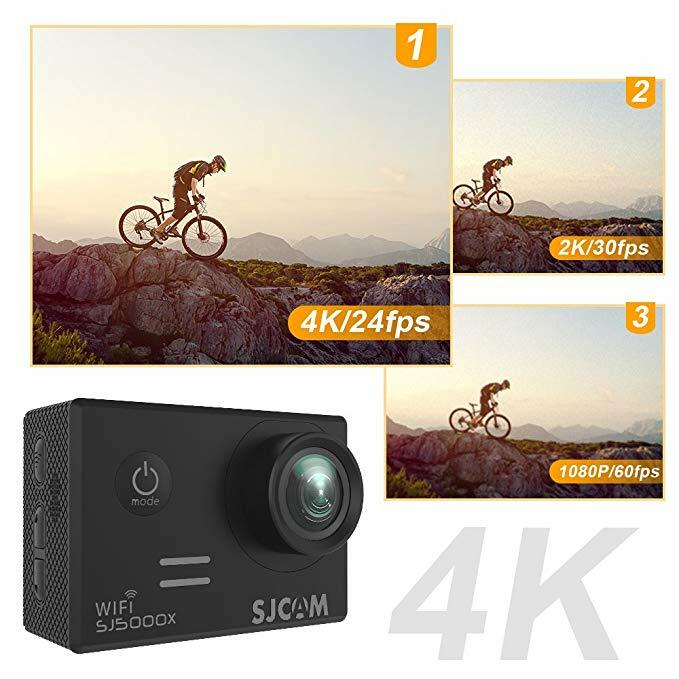 · 170 degree wide angel lens, offering a wider field of view, even for those corners which our eyes can&apos;t view clearly, making the captured scene more real and natural, wonderful. 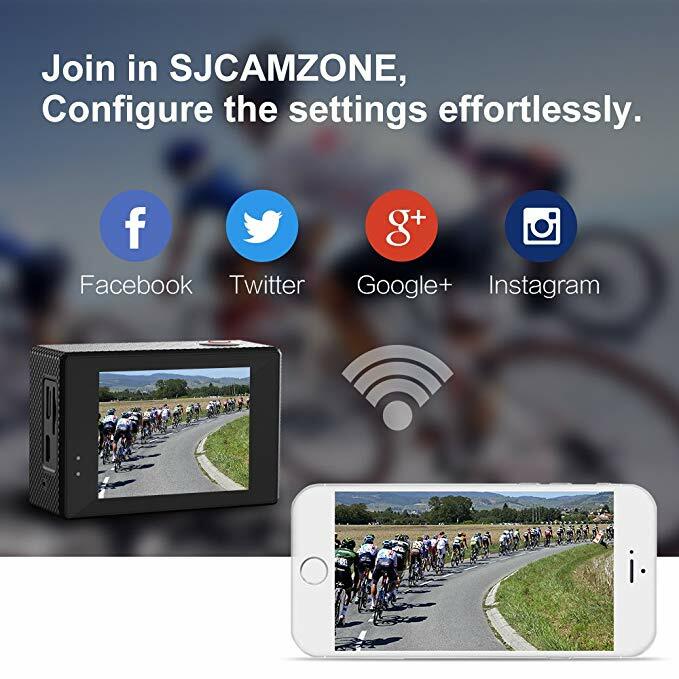 · SJCAM Zone App also allows you to control you sjcam with the touch of your iPhone, android phone or tablet. Seamlessly capture photos, record video, or transfer files. The UI is very easy to use.